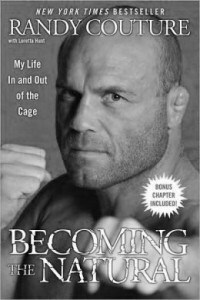 Randy Couture wins the UFC Heavyweight Champion title after defeating Tim “The Maine-iac” Sylvia. 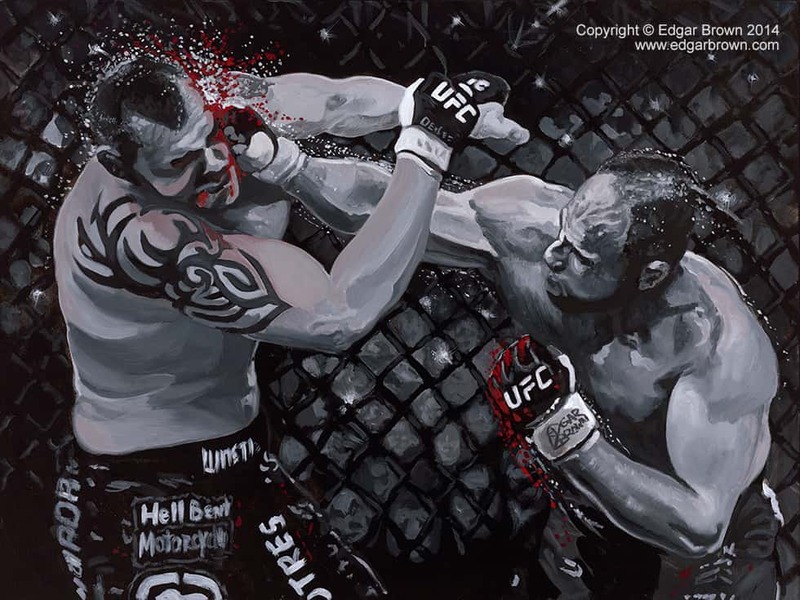 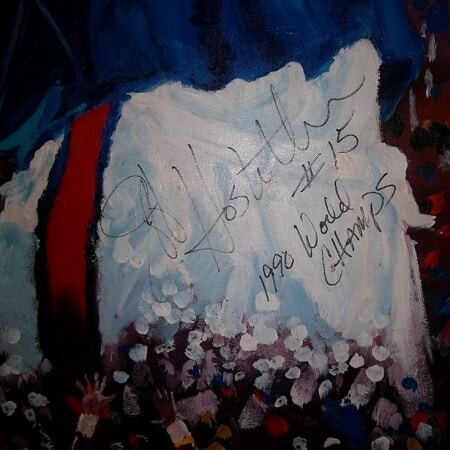 This superb quality giclee on canvas is truly a historic collectible for any UFC fan. 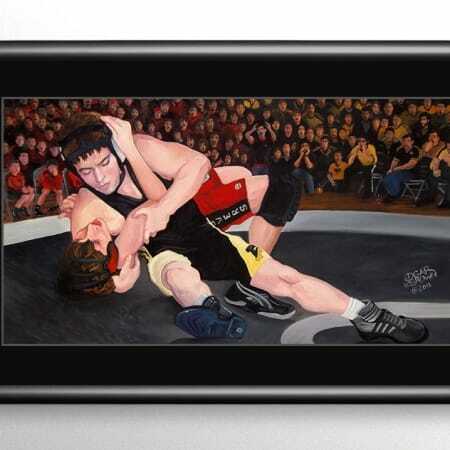 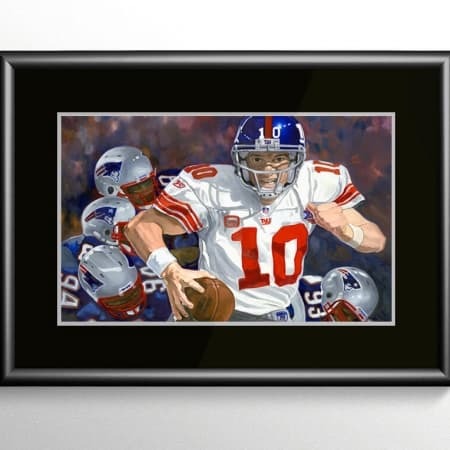 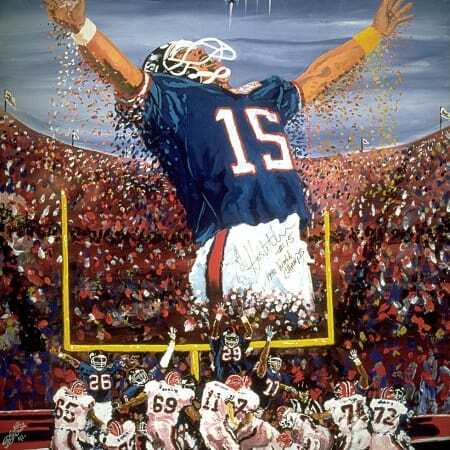 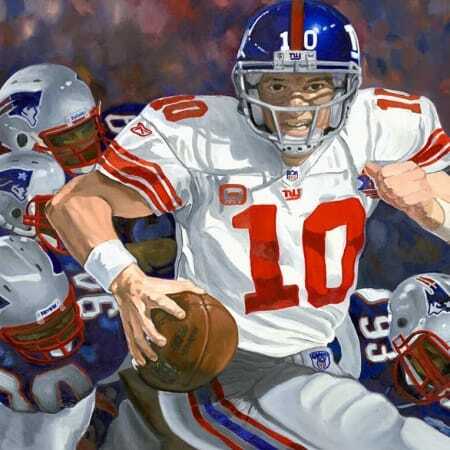 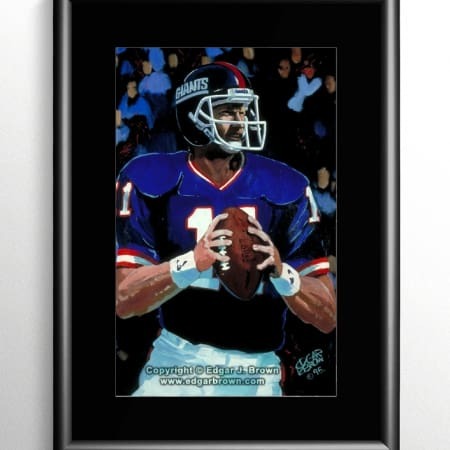 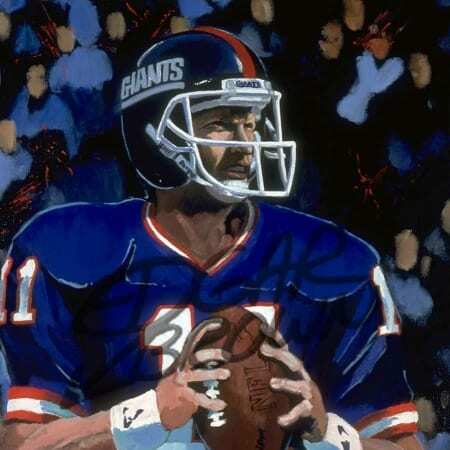 limited to only 15 works and hand remarqued by world renown sports artist Edgar Brown. 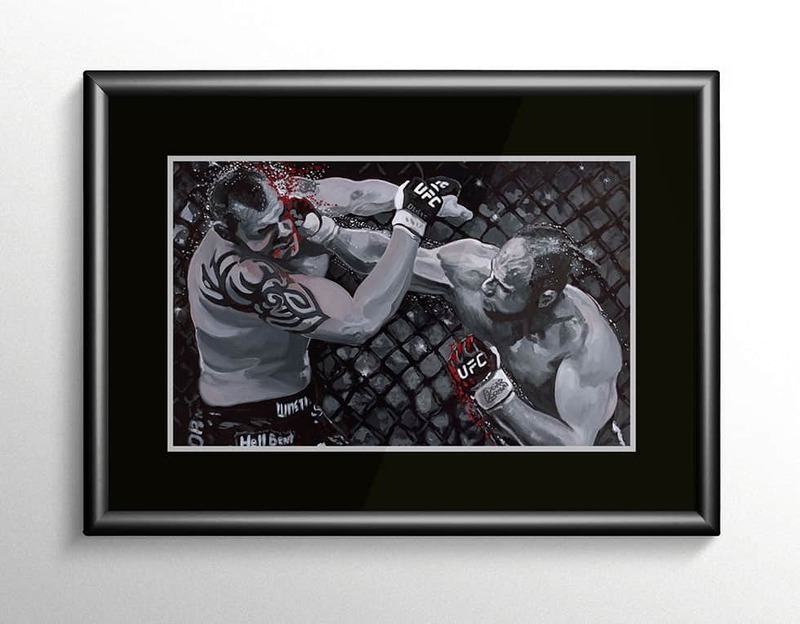 UFC Randy Couture Edition Giclee on Canvas. This MMA painting of Randy Couture captures the ultimate fighter hammering Tim “The Maine-iac” Sylvia with a devastating right hand that sent Tim crashing to the mat. 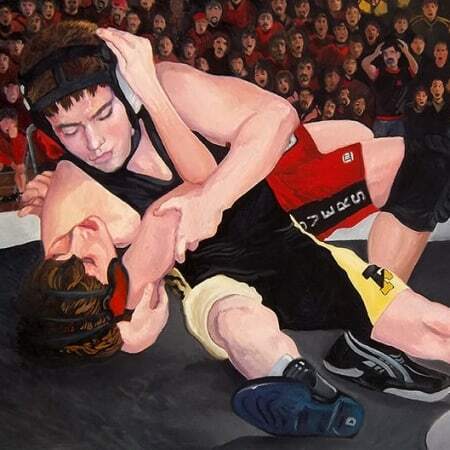 Randy went on to win a 5 round unanimous decision and became the Ultimate Fighting Heavyweight Champion.